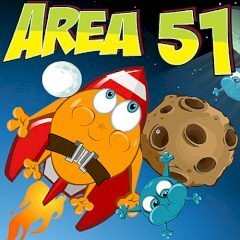 In this game you will be moved to the distant space to the real aliens! Could you believe that? So, just use the mouse click to play and try to do everything really quick. We know that you will cope with it, just try to play this cool game. Vanquish it. Do you like aliens? Well, then this game is for you! You must do everything to gobble them and you will see what can happen! First of all you must bubble the green aliens, cause they need two clicks and the other one need only one. Just use all the tips and try to set the best record. There are several stages, so start it right now and have so much fun here! Are you ready for such an amazing puzzle game? Then use all the skills and you will have so much fun! Do not waste your precious time and enjoy the game.